As part of our international links, we were delighted to welcome school leaders from Spain today to focus on school leadership and management. Roedd yn bleser i groesawi arweinwyr ysgol o Sbaen heddiw er mwyn canolbwyntio ar arweinyddiaeth a rheolaeth ysgol. We welcomed teachers from across Europe as part of a British Council project to promote cycling in schools. #health&wellbeing. Daeth athrawon o wledydd ar draws Ewrop i weld sut rydym yn hybu beicio fel rhan o iechyd a lles ein disgyblion. 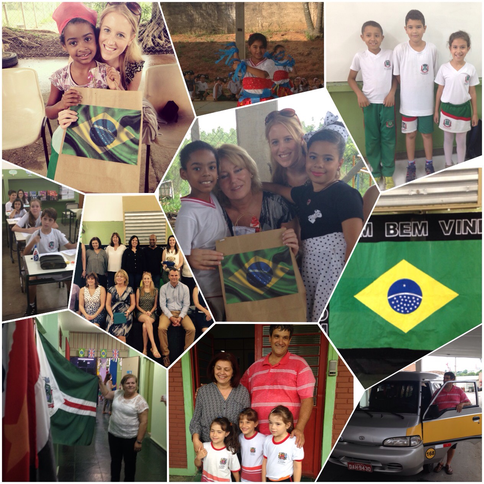 Mrs Griffin and Miss Lee visited Brazil as part of our international links. They spent time visiting different schools and learning about life and education in the country before returning to Whitchurch to share their experiences with our pupils and staff. 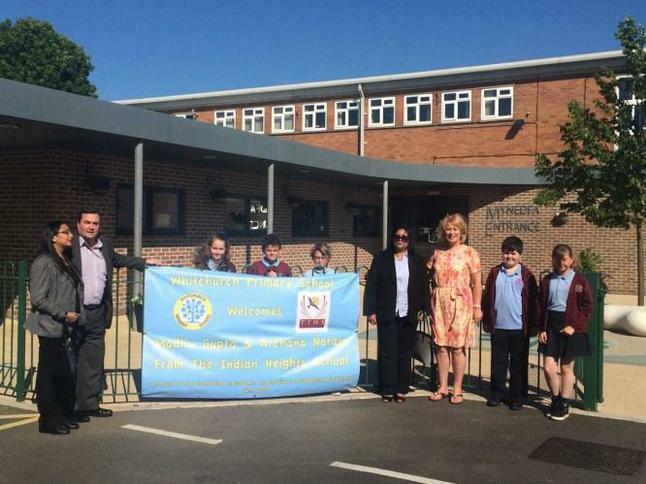 We were delighted to welcome teachers from our partner school in Brazil. We welcomed international visitors from India. The Headteacher, Archana Narain and Chair of Governors, Madhu Gupta from The Indian Heights School, New Delhi, visited the school to develop our international school to school partnership working. They spent time visiting classrooms and were interviewed by the school council. This visit focused on continuously evolving a learning community of empowering young minds by creating synergy through mutual exchange of ideas and thoughts.